Born in Inverness in 1872, Fraser emigrated to New Zealand and joined the public service in 1893. He was a clerk with the Land and Income Tax Department until 1908, when he joined the Public Service Superannuation Board as an accountant. The Census and Statistics Act 1910 created the position of government statistician with responsibility for administering the census and collecting official statistics. Fraser was appointed to the role. Fraser’s experience of organising and collating the five-yearly census was no doubt what prompted the government to assign him the similar job of managing National Registration and then the conscription ballot. This was complex and demanding work, and by law all ballots had to be conducted by Fraser personally. He was also entrusted with collecting statistics on the cost of living, and later with registering enemy aliens. 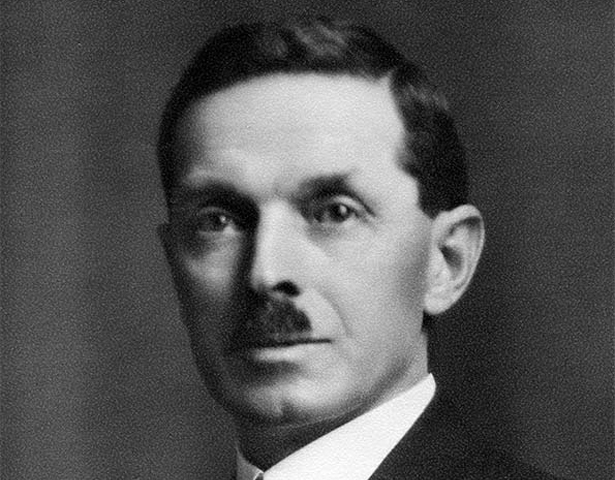 The growth of his branch necessitated nine shifts of office between July 1916 and November 1918, and his staff swelled from 14 in August 1916 to a peak of 162 in early 1918. Fraser noted at the end of the war that the work had been complex. His office was bombarded with letters from the public exposing would-be draft-dodgers, claims which were difficult to authenticate or disprove. In June 1918 Fraser had the novel experience of drawing his own card in the ballot. The story made good copy for the press, but journalists pointed out that Fraser, at 45, was only technically eligible for military service. The rules allowed men aged up to 46 to enlist, but the Medical Boards who inspected them rejected all men over 44 for active service abroad. The last round of men were called up in September 1918, and with the war’s end in November the Census and Statistics Office soon returned to its normal peacetime work. By February 1919 Fraser’s staff had shrunk to eight. His mastery of the balloting process earned him an OBE, and he remained government statistician until 1930, when he was appointed commissioner of unemployment to help manage the official response to the Depression. He was under-secretary of internal affairs from 1932 until his retirement in 1934. He then served as chairman and director of the Equitable Building and Investment Company, and from 1938 to 1947 as a Wellington city councillor. Malcolm Fraser died in Wellington in 1949 at the age of 76. We have 7 biographies, 23 articles, related to Malcolm Fraser.